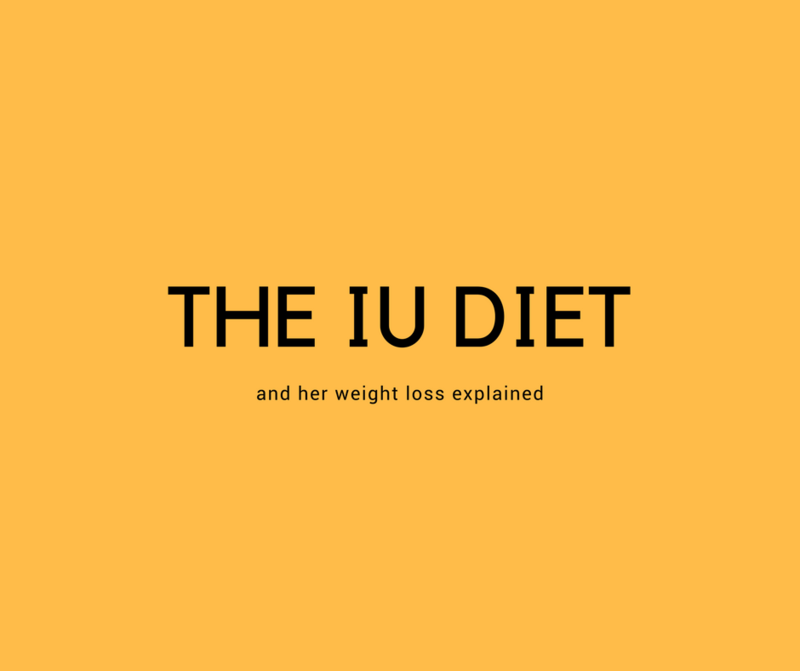 The IU diet is a weight loss journey that you should know more about and we will also show you, how you can implement her eating habits and exercise routine into your daily life. 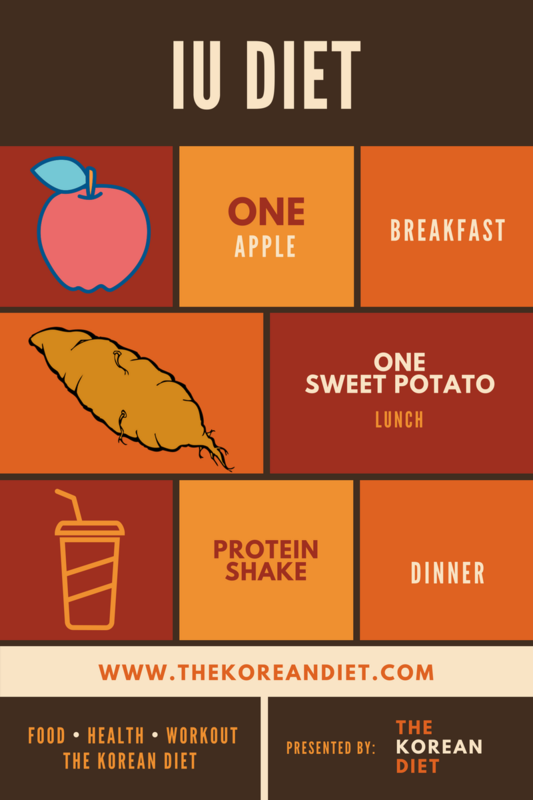 Learn how the IU diet plan looks like and make sure to include the right parts of it into your life. This is really not much to eat, when you consider that Kpop idols also have an extreme exercise and practice routine. The three meals together make for about 700 calories a day, which could vary depending on the portion shake she was drinking for lunch. We are not sure which protein shake IU was drinking during her diet, but we would recommend a misugaru shake, if you want to stick with Korean food. As you can see, this is not a long term fix for your daily food intake and IU herself admitted that she received treatment for bulimia, in the past. So anybody who wants to copy her diet, should be aware of the risks and should consult a doctor about this. This is quite the extreme Kpop diet and we don’t recommend you be on this weight loss experience for long. What we alternatively recommend for you is a healthy Korean diet that will provide you with tasty and healthy food, while you loose weight in the long term. You should also check out this 2-Week diet that will change your life. 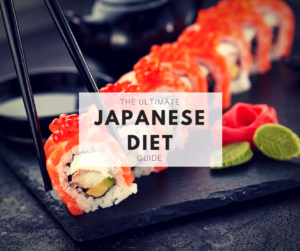 Alternatively to one apple, one sweet potato and one protein shake per day, we recommend our Korean diet plan, which will help you in a meaningful way. If you want a quick and not so healthy solution for your weight than the IU diet might be for you. But if you have a few more days of patience and some love for your health and body, you should really check out our diet plan. We build a diet that is based on healthy and delicious Korean food and an easy to follow Kpop workout. You can find all the details and the diet plan for the first week here. 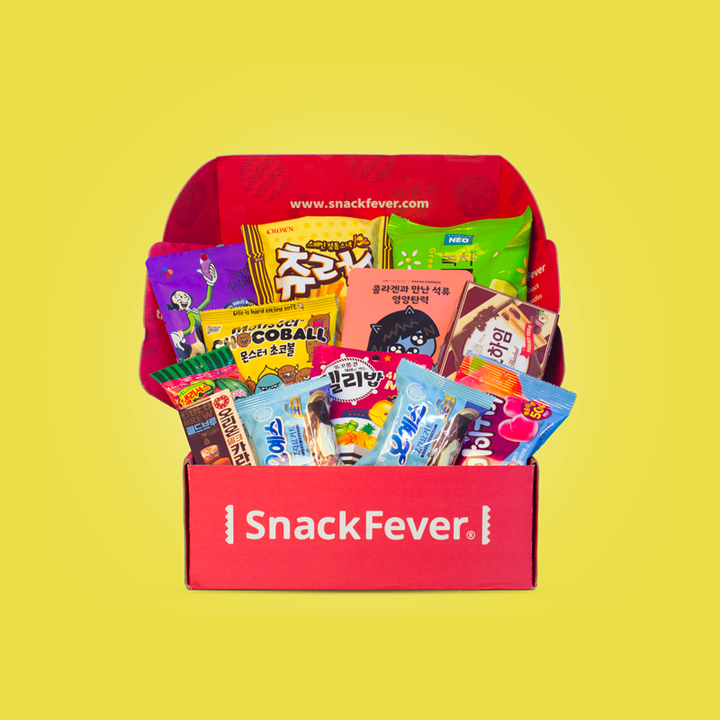 One last thing, before you start the IU diet or try our Korean diet plan. We believe that good food habits, some exercise and Korean cosmetic 😉 can get you the body you desire. In the end its all about changing your current habits and try something new. We hope we can help you with your weight loss and please let us know in the comment section below, if you have any further questions or thoughts about the IU diet and her weight loss. 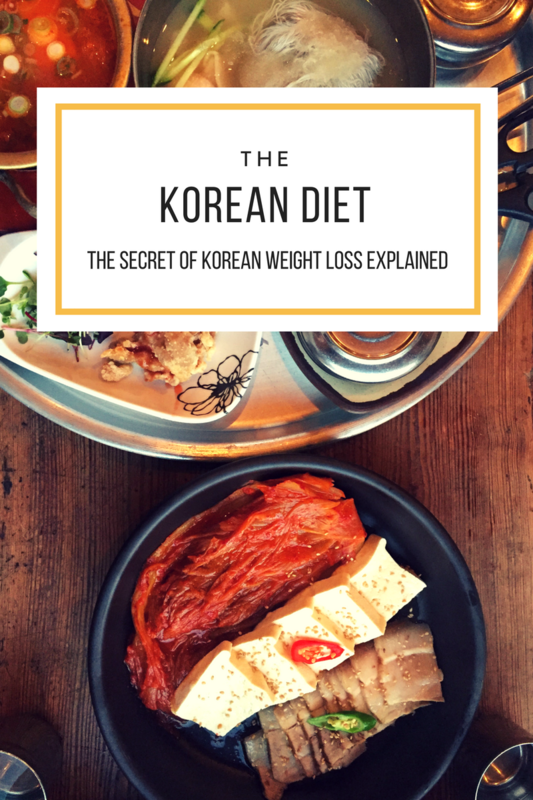 If you want to know more about the Korean diet and how to start your weight loss journey, check out our Korean diet book.